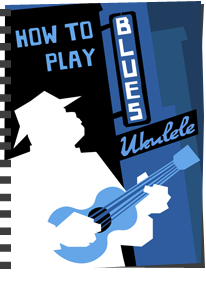 Get Tabs, Chords, Lessons and Ebooks to make you a better player. 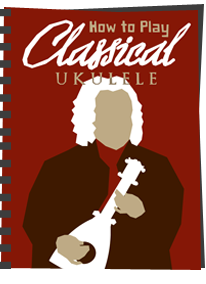 Read reviews and tips to make sure you don't waste your money on the wrong ukulele. 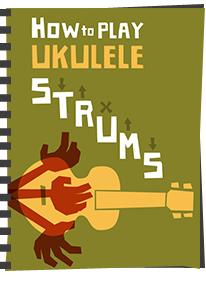 The book with everything I know about playing uke.